Idahoans clash over 'historical horse racing'. A Boise PD program addresses active shooter scenarios. Residential rental listing scams in the Treasure Valley. The co-hosts of 'You Know The Place' talk about the state's best-kept secrets. Idahoans rally to collect signatures for horse racing machines. 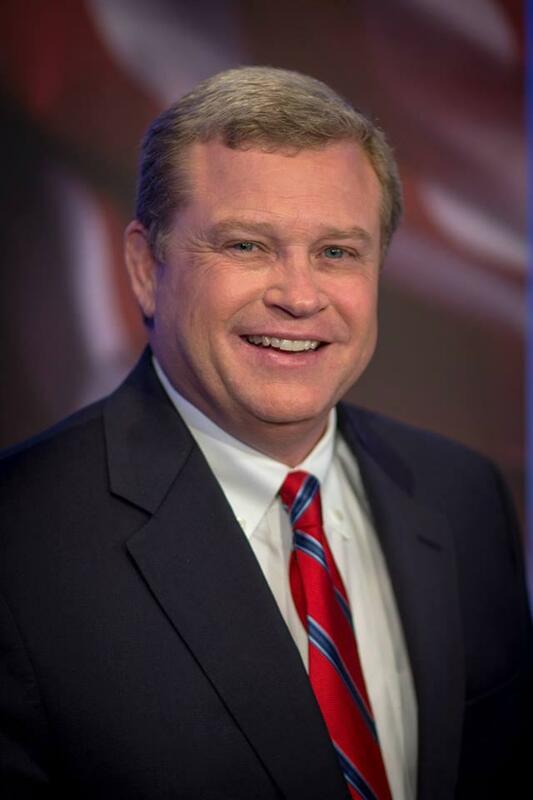 Garden City's mayor weighs in on growth. 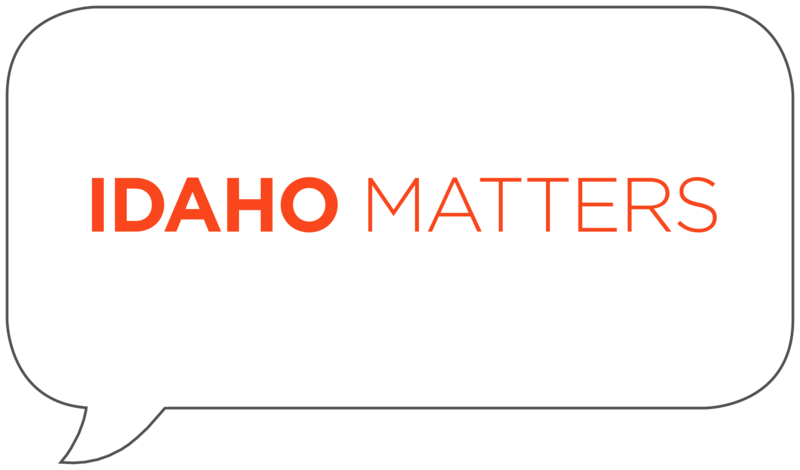 Idaho has one of the lowest rates of colon cancer screenings. 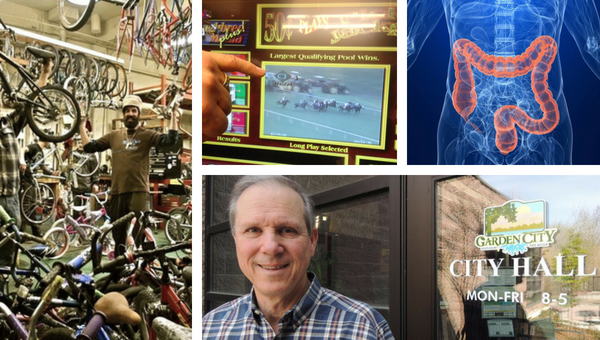 Idaho's horsemen groups are urging the state's racing commission to sign off on a last-ditch effort to save their faltering industry after failing to convince the Legislature to reinstate lucrative betting machines known as instant racing terminals. John Sheldon, the operator of Idaho's largest horse racing track, told commissioners Wednesday that they already have the authority to allow tracks to use instant racing terminals. The Idaho Racing Commission is scrambling to avoid a funding crisis after its primary revenue source evaporated earlier this year with the closing of the largest horse racing track in the state. By law, a portion of the money bet on horse racing in Idaho is diverted to the commission, which relies on that money, as well as revenue from license permits and fees, to regulate and oversee the racing industry. Idaho horse breeders could end up empty-handed due to a dispute about how the money collected from lucrative betting machines should be distributed. 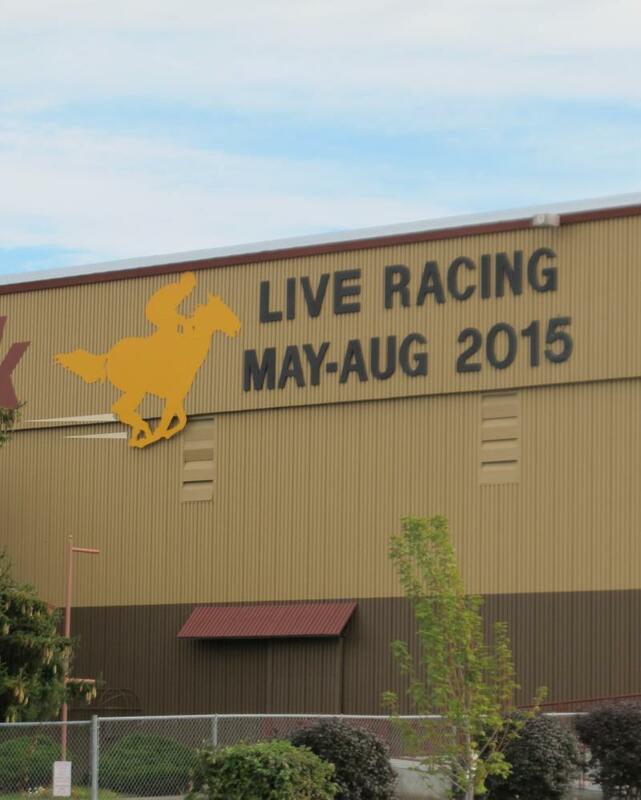 The Idaho Racing Commission discussed the topic Wednesday, but delayed making a decision until October. There is a disagreement over how much the breeder fund should be split between the thoroughbred and quarter horse accounts. If it's not solved by December, the money automatically goes to public schools. Idaho Attorney General Lawrence Wasden says the Coeur d'Alene Tribe is going after the wrong guy in their legal fight over instant horse racing terminals. The tribe filed a petition with the Idaho Supreme Court last week contending that Gov. C.L. "Butch" Otter's veto of legislation banning the betting machines is invalid because he didn't complete it within the required five-day time span. The tribe asked the high court to force Secretary of State Lawerence Denney to certify the legislation as law. The Coeur d’Alene Tribe says Idaho’s governor didn’t act fast enough in April when he vetoed a gambling bill the tribe supported and have asked the state Supreme Court to invalidate the veto. The Idaho Racing Commission has suspended all future approval of lucrative slot-like machines known as instant horse racing terminals. The commission unanimously issued its moratorium today. Their decision comes after Gov. "Butch" Otter vetoed legislation that would have banned all instant horse racing machines in Idaho and instructed the commission to enforce the suspension. 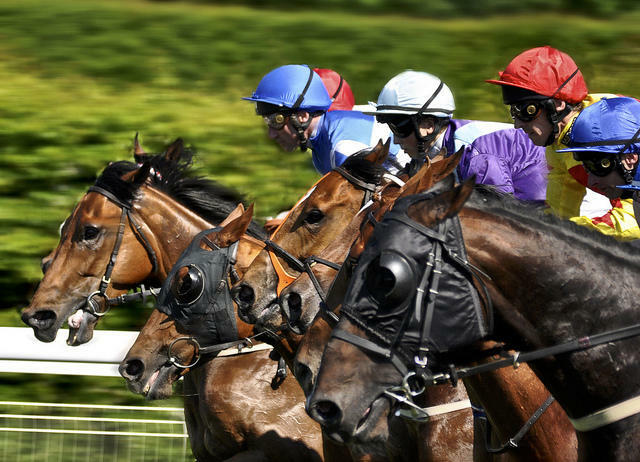 Known as instant horse racing, the machines allow bettors to place wages on old horse races with no identifiable information. Idaho lawmakers approved legalizing the machines in 2013. 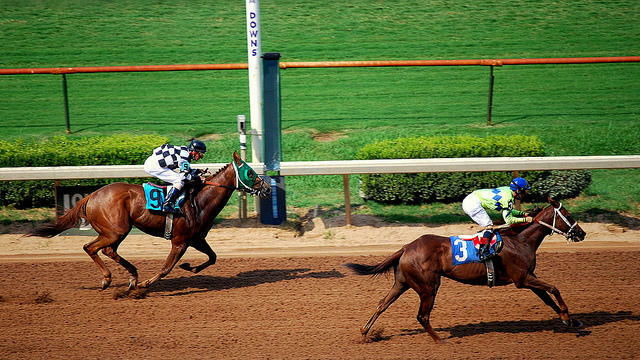 Two years ago, Idaho lawmakers approved instant horse racing, which allows people to gamble using past races. Since that time, instant racing machines have been set up at three Idaho locations; Garden City, Post Falls and Idaho Falls. However, senators passed three letters questioning the legality of Gov. C.L. "Butch" Otter's notification actions. The Senate voted 19-16 on Monday, just five votes shy of the required two-thirds support needed to flip a veto in a chamber. A bill that would ban Idaho's slot-like instant horse racing machines has passed the House and is on its way to the governor's desk. 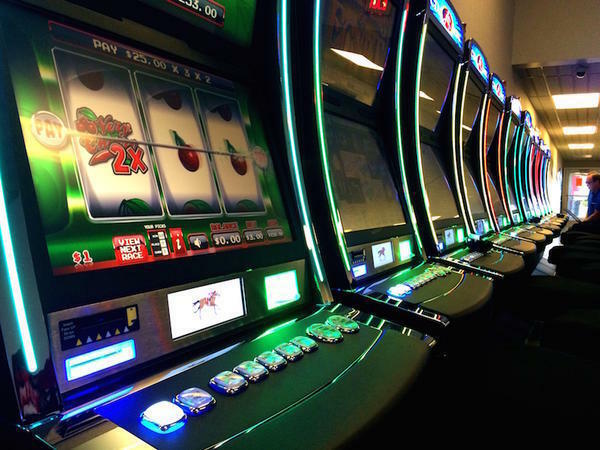 After two hours of discussion in the chamber, the House voted 49-21 Thursday to repeal a law the Legislature passed in 2013 allowing the lucrative betting terminals, which closely resemble slot machines. 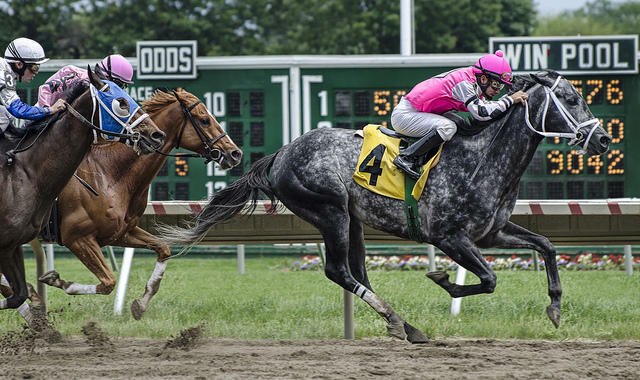 Some lawmakers say that they were tricked into approving instant horse racing — that is, betting on an earlier horse race but with no identifiable information. Several hundred gambling devices in Idaho would become illegal under a bill now headed to the House floor. Idaho lawmakers are set to tackle some of the most contentious issues of the session at the capitol. Monday morning starts with a hearing on abortion.